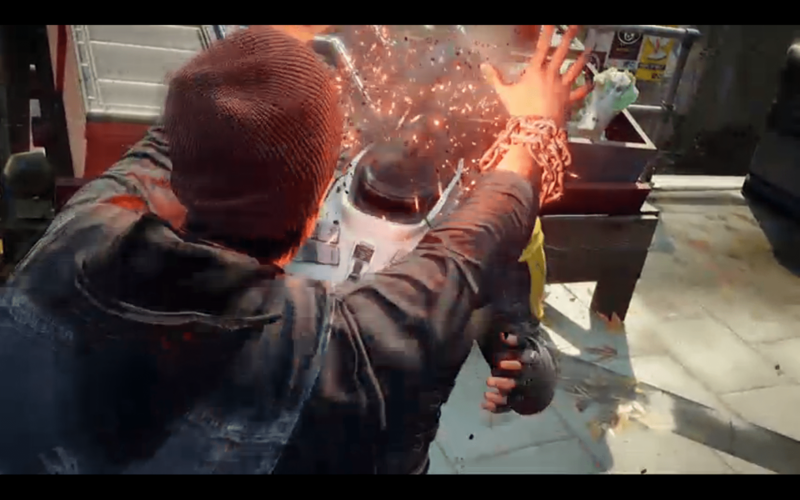 Infamous: Second Son, the third instalment in Sucker Punch’s open world action game, has released a new trailer during Sony’s E3 conference this evening. The trailer highlights a new protagonist wielding fiery death upon his foes, and beautiful in game environments. Infamous: Second Son will be released sometime in Q1 of 2014.